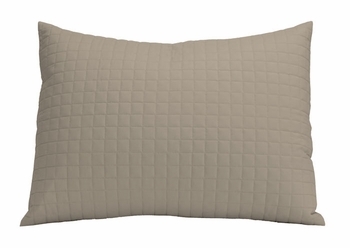 The Box Quilted Pillow Shams are made from high-quality microfiber fabric and are machine washable. These pillow shams have a 1" x 1" box stitch quilting pattern on the front side. The back side is flat microfiber with a split or envelope opening in the middle of the pillow shams for inserting pillows. 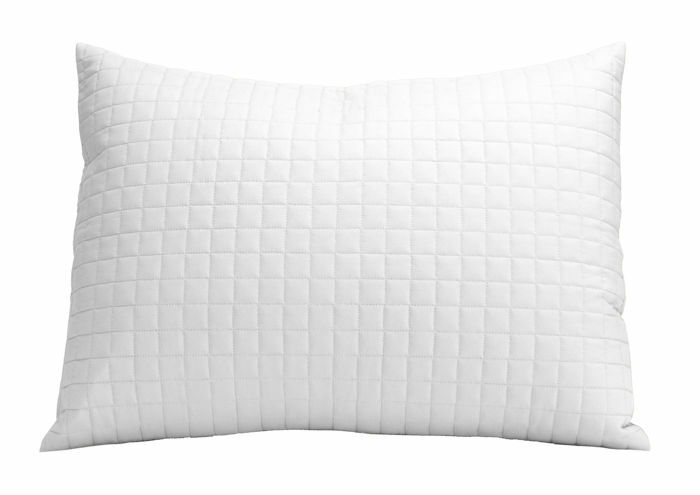 These pillow shams are part of the Box Quilted Bedding Collection and are available wholesale by the case in Standard and King size in your choice of 11 solid colors. 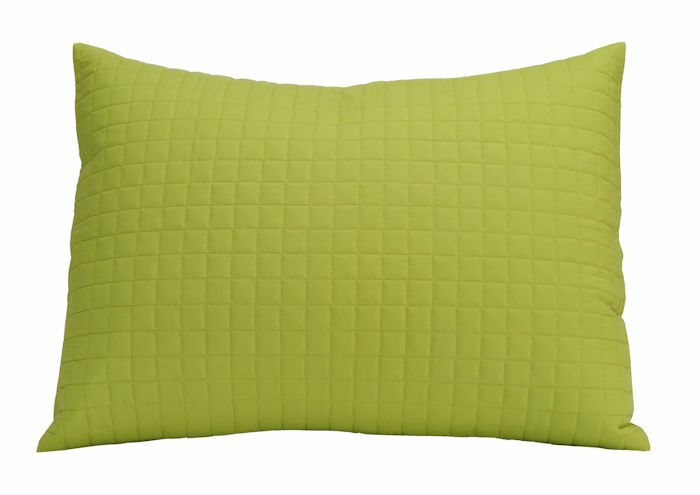 High Quality Brushed Microfiber Fabric - Soft, Easy Care, Wrinkle-Free - Machine Washable and Fast Drying. Modern Design, Durable Construction - 1" Intersecting Box Stitch Quilting Pattern. 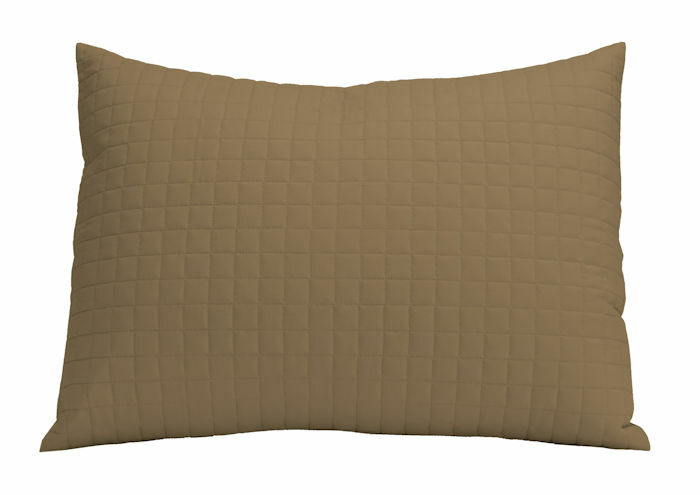 11 solid colors available: Camel, Chocolate (Light Brown), Espresso (Dark Brown), Gray, Green Apple, Khaki, Nautical Blue (Dark Navy), Pink, Red Apple, and White. Available for wholesale purchase with Free Shipping - 12 shams per case.